Gabi is a pioneer in IT Marketing and in the IT Industry since 20 years with Compaq, HP and Microsoft. 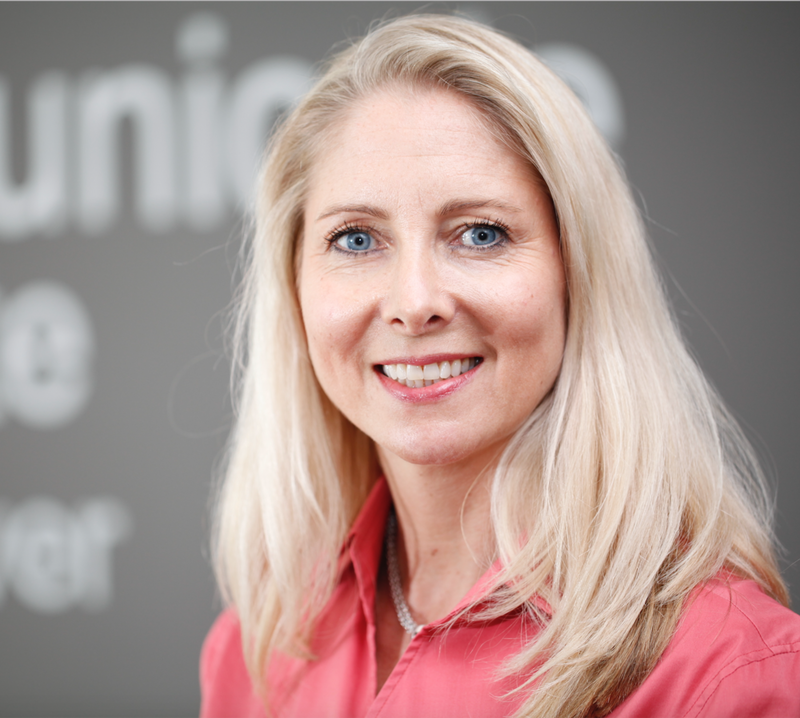 As Director Device Marketing for Europe, Middle East and Africa in Microsoft, she’s leading Channel and CommercialCustomer Marketing for 5 Subregions and more than 100 countries. She is especially interested in the cultural differences her teams and customers are facing and how to empower them to achieve more. In her previous role at HP she was leading Consumer & Commercial Marketing, Strategic Alliances and SMB Channel Sales. She was also facilitating HP’s Diversity initiative for 3 years. Gabi believes we need more female role models in the Tech and IT Industry and is mentoring young women inside and outside the company, encouraging them to take intelligent risk, while learning, challenging and growing.